INDIANAPOLIS - Governor Holcomb says teacher pay should go up at the same rate as overall school funding. The commission will have five members, but the only one announced so far is its chairman, former Mayflower Group C-E-O Michael L. Smith. Holcomb says he expects the panel to deliver genuine solutions. He says good teachers are a necessary piece of Indiana's job-training push, and says the goal is to be not merely competitive with neighboring states, but "winning" against them, with quality teachers from other states moving to Indiana, instead of the other way around. But Holcomb and legislative Republicans are adamant that the state won't dictate to local school boards how to spend their money. 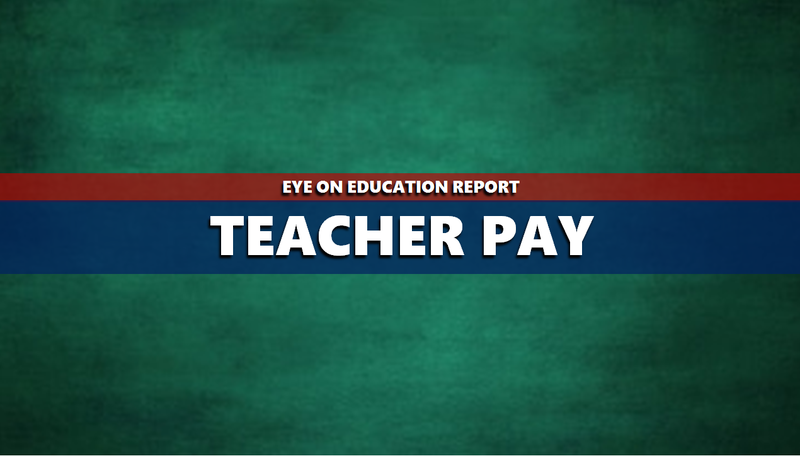 Holcomb says he believes school districts should spend the pension windfall on teachers -- that would raise salaries about 12-hundred dollars. But he says it'll remain up to local schools to set their own budgets. The House should vote next week on a Republican plan to "encourage" schools to cap non-classroom spending at 15-percent of their total budgets. That bill would require written explanations from schools which go over that. Speaker Brian Bosma says he believes that requirement should be incentive enough to boost paychecks.